Hi guys! Time for another cheap outfit ideas post :D this time I shared some of my favorite ideas to create different elegant looks, I hope they'll be an inspiration for your incoming outfits for the last day of the Year! There aren't many elegant looks apt for a really cold weather (or at least I always saw girls wearing only light dresses even with -10°), but this one is perfect, especially if you're not into really girly looks because it's warm, cozy but also feminine at the same time! 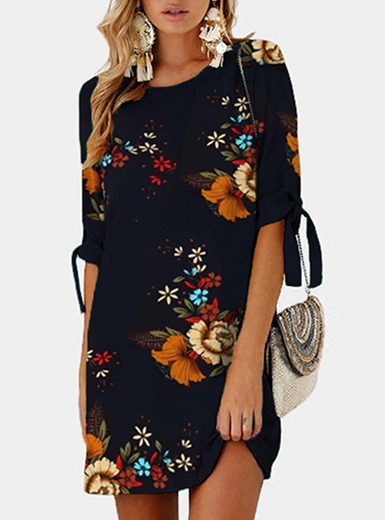 The dress is really cute with the lovely choker detail (which save you time to choose another necklace) and the burgundy shade is absolutely one of my favorite ones. I paired the dress with simple over the knee boots with low heels, a turban hat and my always favorite fur jacket I already have in my closet, I wore it almost every day and it saves me from the cold! 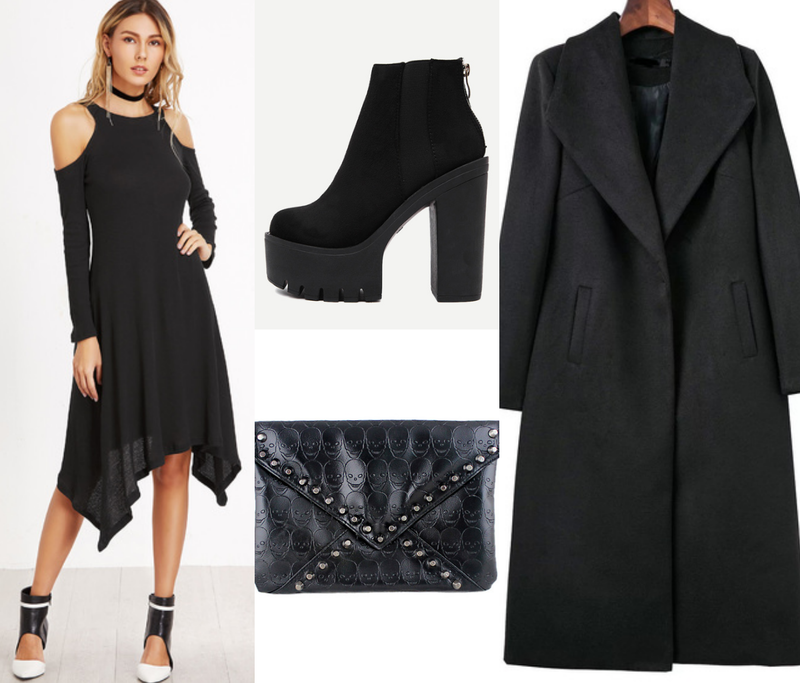 This option is more gothic :D with the soft asymmetric dress with the cut out on the shoulders, the lovely skull clutch with tiny rivets, high platform boots (who said this kind of boots aren't elegant? I think they can totally work with the proper look!) and a classic black coat almost every goth girl has in the closet! 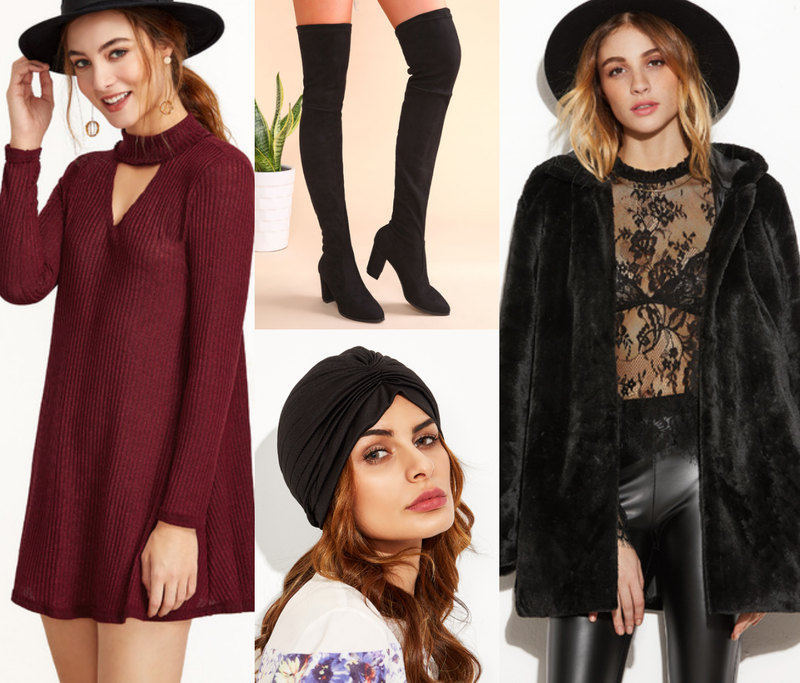 The last outfit is my favorite, even if it can look a bit " aggressive" I would totally wear it for a party for the last day of the year, the satin dress is gorgeous especially with the matching choker, the boots are also to die for with the amazing detail on the back (and they look also really comfy! ), to tone down a bit the look I added my favorite fedora hat and a biker jacket to make it more "casual" even if it's still elegant! I hope you liked these simple ideas and let me know what kind of outfit you'll wear for the last party of the year :D!